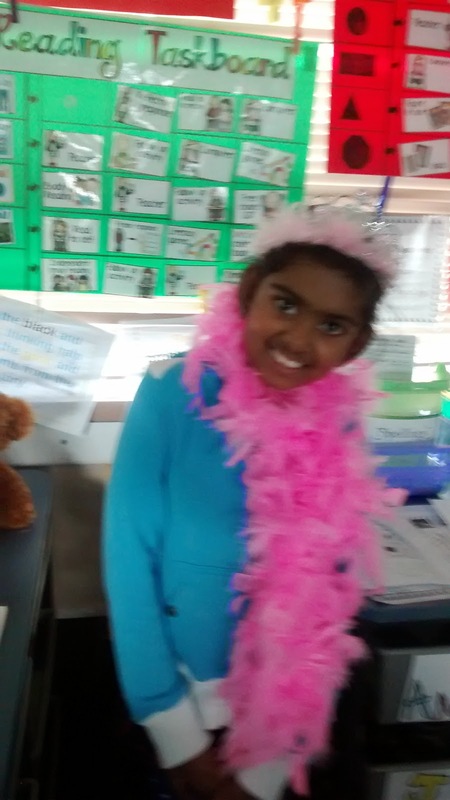 Room 16 Bloggers: Nandhini was the' Apple of our Eye' this week. Nandhini was the' Apple of our Eye' this week. 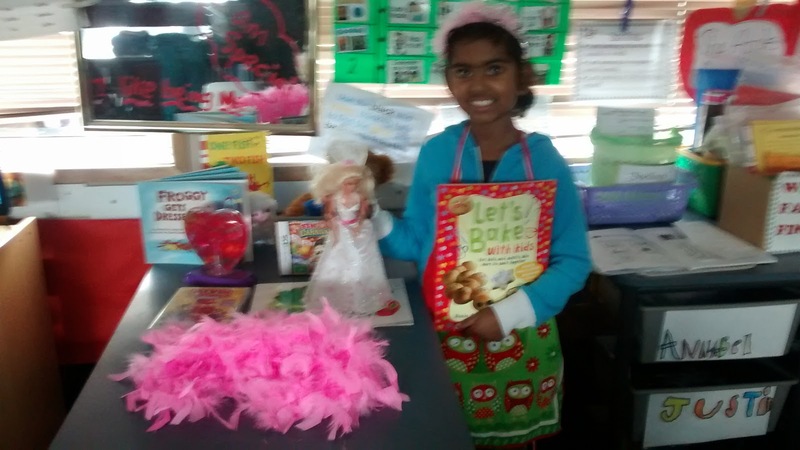 Nandhini brought in a variety of her favourite belongings. 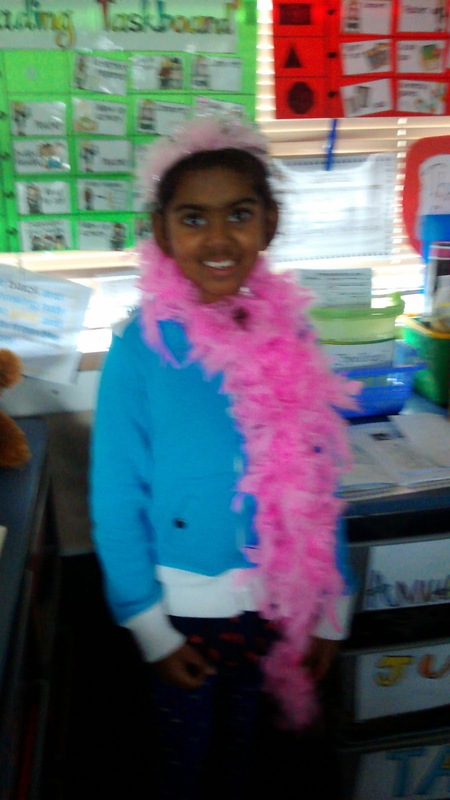 Nandhini loves to dress up! Nandhini's favourite hobby is to cook. Here she is dressed in her apron and she is holding her favourite cookbook. Nandhini, you just felt so special being the 'Apple of the Eye' this week. What an interesting personality you have!